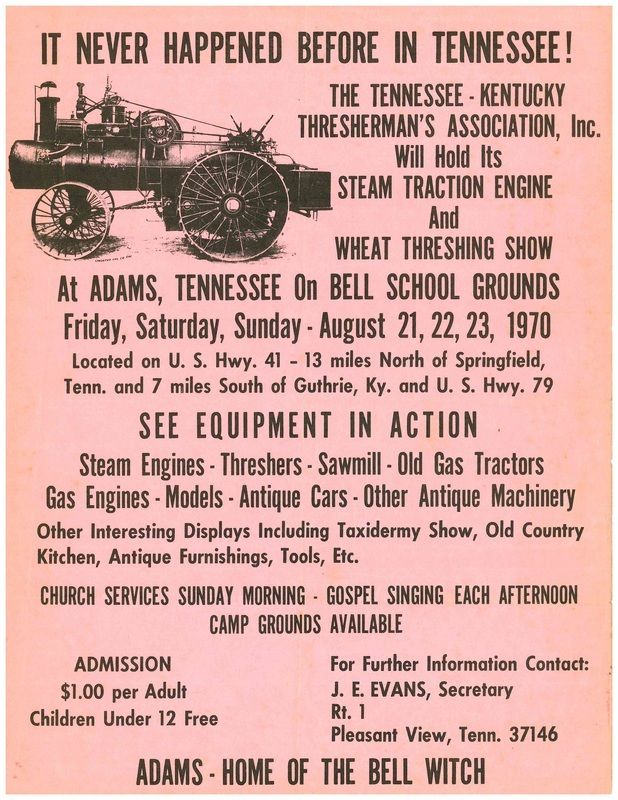 Tennesse-Kentucky Thresherman's Association Show Grounds. 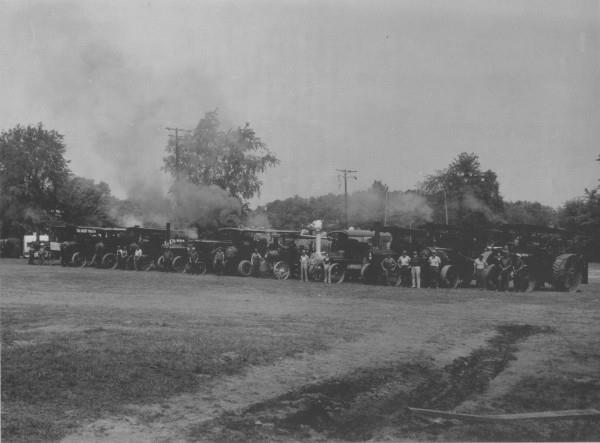 The image is from the 1977 Threshing Show and shows 12 engines, all under steam! Kay-Gee 1875 is the second engine from the right. The engine of the right end is a Case owned by Frank Childers. It appeared in the opening scenes of The Green Mile.